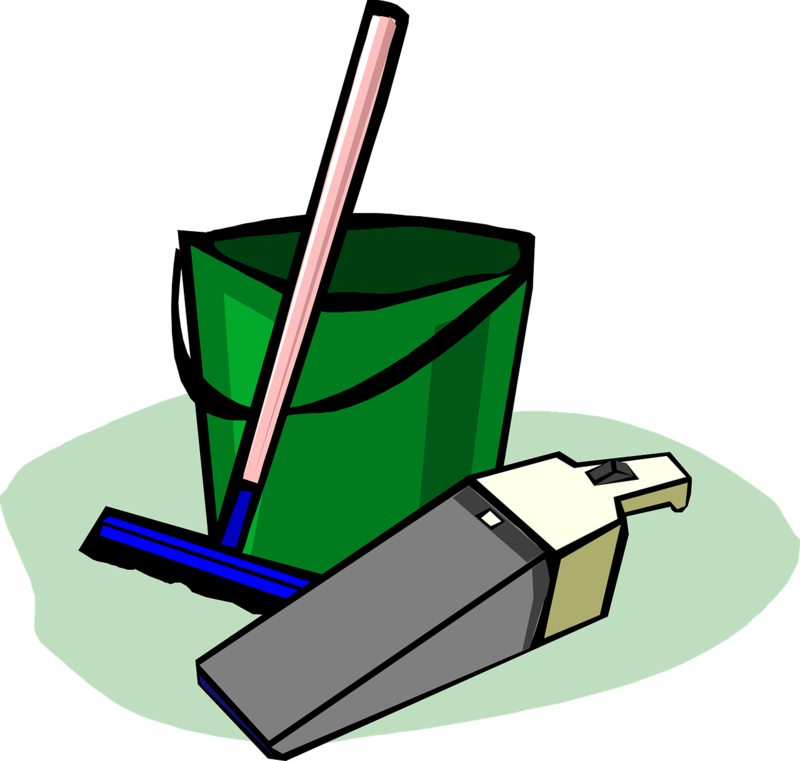 Join us Sunday, May 1st, for our Spring clean up day. This is a wonderful time to clean our grounds and join together in fellowship as we work. We will be doing a potluck lunch following the work. Please call the office or email with information about what you will be bringing.